Ladies and gentlemen here is the official blog founded for Monologue Mana Dix. 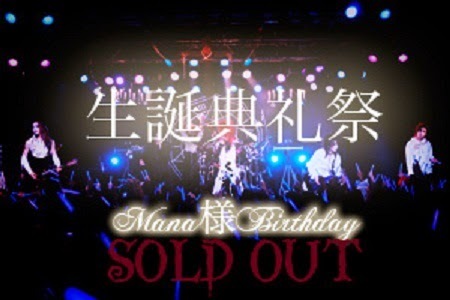 a nice club for fans of Mana Sama Moi dix Mois. In fact, here you can easily get what you want link to the official websites News Blog curiosity and close at hand. can also be accessed from here at all ie all sites linked to Monologue mana dix. as the blog admin of Yue & Caly. Dix Love to all of you friends dix Fans who follow us. welcome! and i want remember follow also us on Twitter and Facebook.